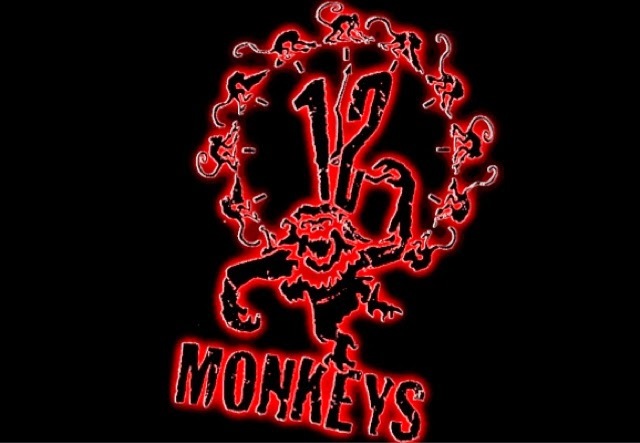 GenreOnline.net: 12 Monkeys TV Pilot Gets Cast On Syfy! NEW YORK – November 4, 2013 – Syfy’spilot 12 Monkeys has cast Aaron Stanford and Amanda Schull in the project’s two lead roles. Also joining in key positions behind the camera are Natalie Chaidez (In Plain Sight, V, Heroes) as Executive Producer/Showrunner andJeffrey Reiner (Helix, Friday Night Lights,Caprica) who will direct the pilot and also serve as Executive Producer. The 60-minute pilot is being produced byUniversal Cable Productions and Atlas Entertainment, producer of the original Bruce Willis-Brad Pitt theatrical directed by Terry Gilliam and released by Universal Pictures. Production is slated to begin in December in Detroit. Aaron Stanford (Nikita, X-Men: The Last Stand, X2) will play "Cole," a desperate and haunted man from the near future, who travels to the present day to stop a deadly plague from being released on the world. Amanda Schull (Suits, Pretty Little Liars, Center Stage) will play "Cassandra Railly," a brilliant doctor who is forced to choose between her idyllic life or joining Cole’s mission to uncover the dangerous conspiracy.